Our preconstruction services promote overall project success. 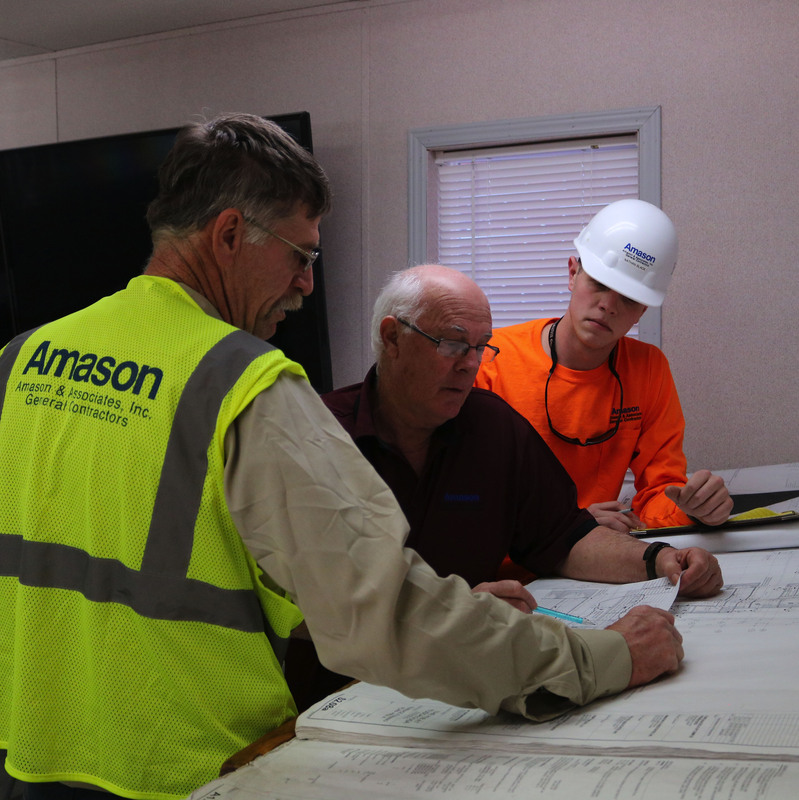 Amason combines technological tools, construction expertise, and solution-oriented professionals to accurately forecast budgets, schedules, and constructability issues for potential projects. We are committed to delivering the best possible projects and construction experiences to our clients, and our preconstruction services are a fundamental part of that process.